STAP cells generated entire fetus body. An unusual reprogramming phenomenon by which the fate of somatic cells can be drastically altered through changes to the external environment is described in two new papers appearing in this week's Nature. Postnatal somatic cells committed to a specific lineage are shown to be converted into a pluripotent state (capable of differentiating into almost all types of cells) when exposed to an environmental stress, in this case short exposure to low pH. This reprogramming process does not need nuclear manipulation or the introduction of transcription factors ( previously thought to be necessary to induce pluripotency) so the work may have important implications for regenerative medicine. In the past, reprogramming in response to environmental stress has been observed in plants, whereby mature cells can become immature cells capable of forming a whole new plant structure, including roots and stalks. Whether animal cells have a similar potential has been a challenging question, but one that Haruko Obokata and his team have addressed. They demonstrate that mammalian somatic cells can be reprogrammed when stressed by low-pH conditions, and call the phenomenon stimulus-triggered acquisition of pluripotency (STAP). STAP cells have some characteristics that resemble embryonic stem cells, but the STAP cells only have a limited capacity for self-renewal. In a second paper, Obokata and colleagues investigate the nature of STAP cells and suggest that they represent a unique state of pluripotency. 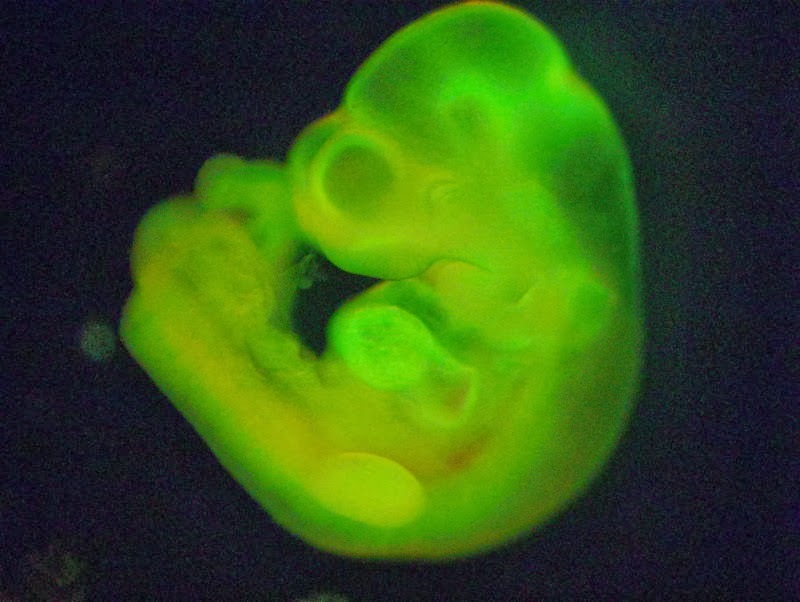 The researchers also demonstrate that under pluripotent stem-cell culture conditions STAP cells can be transformed into robustly self-renewing stem cells, similar to embryonic stem cells. Together, these findings reveal that cells in the body have the potential to become pluripotent and provide new insights into the diverse cellular states.